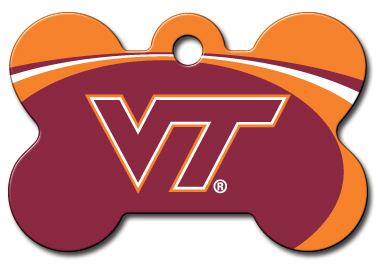 We now offer Day Camp on VT Home Game days, whatever day of the week the game falls on! Normal drop off for Saturday games is 8AM until 12PM and pickup always starts at the beginning of the fourth quarter and goes up until 1 hour past the end of the game. However, drop off and pickup times for ALL home games are subject to change depending on the time of the game. Not Accepted For Football Games.